1 Who is Tom Selleck’s Ex-Wife, Jacquline Ray? Who is Tom Selleck’s Ex-Wife, Jacquline Ray? Jacqueline Mary Ray was born in Burbank, California USA in 1946, although there is no exact information regarding her birthday. She is best known as the actress who worked on movies such as “Magnum P.I” and “In like Flint”, portraying Lisa in the former and Denise in the latter. In addition to that, she is widely known among the media as the ex-wife of Tom Selleck. So just how rich is Jacqueline Ray, as of early 2018? 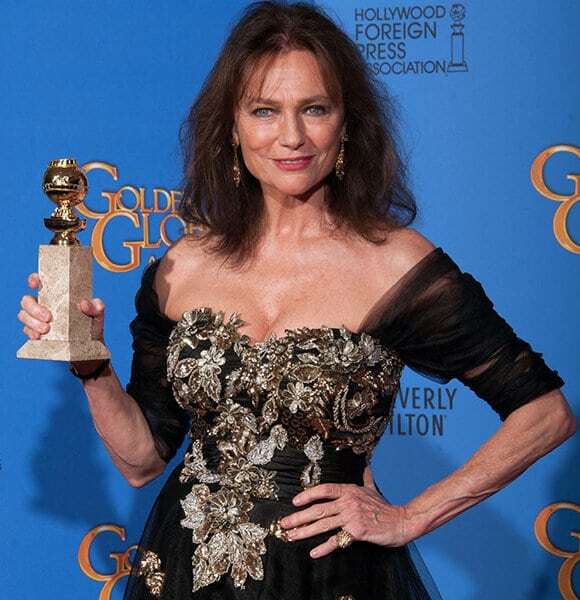 According to authoritative sources, this actress and former model has net worth of over $1 million, with her wealth being accumulated from her over five decades long career in the previously mentioned fields. However, we have no further information regarding any assets such as cars and houses. When it comes to Jacqueline’s ethnicity, she is Caucasian, and she is 5 feet 7 inches tall (170cms). We have no further information regarding the rest of her body measurements, but judging from the photos available on the internet, the former actress and model had a stunning figure, which was one of her many features. Jacqueline briefly worked as a model in ‘60s, however, despite not achieving vast success, she was well-known in the business, and worked for notable several brands. However, she is still best known as an actress, and made her debut in that industry in 1967, with the role of Denise in “In Like Flint”, the adventure comedy movie focused on the story of a super spy who takes on cabal women who plot to rule the world. 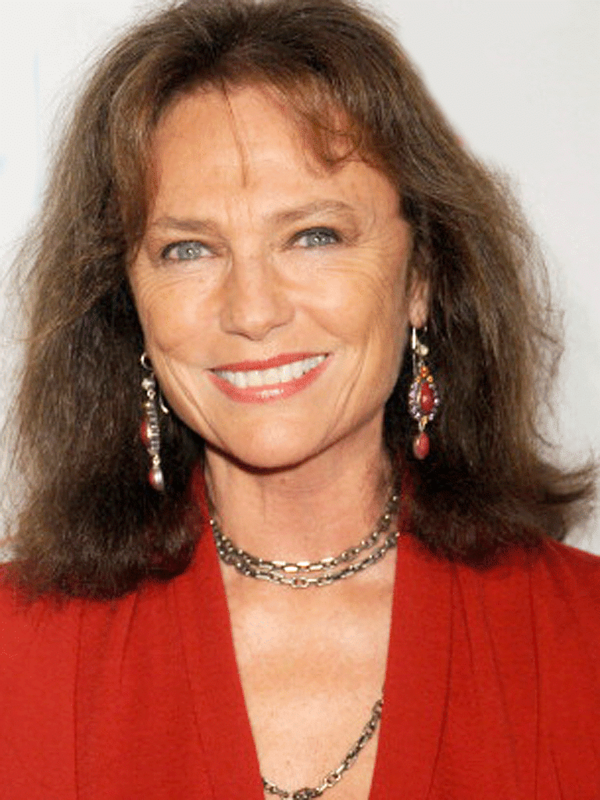 In the same year, she had a minor uncredited role in the movie entitled “The Gnome Mobile”, then in1973 Jacqueline appeared in “Frasier, the Sensuous Lion”, working alongside Michael Callan, Katherine Justice and Marc Lawrence. Later on, she landed the role of Lisa in “Magnum P.I.”, a television series which follows the story of a Hawaii-based private investigator, ultimately appearing in two episodes of the series, which helped her career-wise, as the series earned two Golden Globes and many other awards and nominations. After working on “Magnum P.I.”, Jacqueline played the role of Marie Walker in “Dallas” in 1983, and in the same year, began working on “Matt Houston”, a crime drama television series, getting the chance to collaborate with Lee Horsley, Pamela Hensley, Lincoln Kilpatrick and Cis Rundle. Continuing to work at a steady pace, she portrayed Dr. Marcia Forrest in an episode of “The New Mark Hammer”, a critically acclaimed television series nominated for a Golden Globe award. However, the actress then took a long break in the acting world, and eventually landed her next and latest role in 2007, working on “Unfabulous”, which follows the story of a teenager named Addie Singer, as she goes on her journey in music world. Jacqueline’s first husband was named Shephard, and the couple had a son together named Kevin, also known as Kevin Selleck , as he later on took the last name of his step father, Tom Selleck. 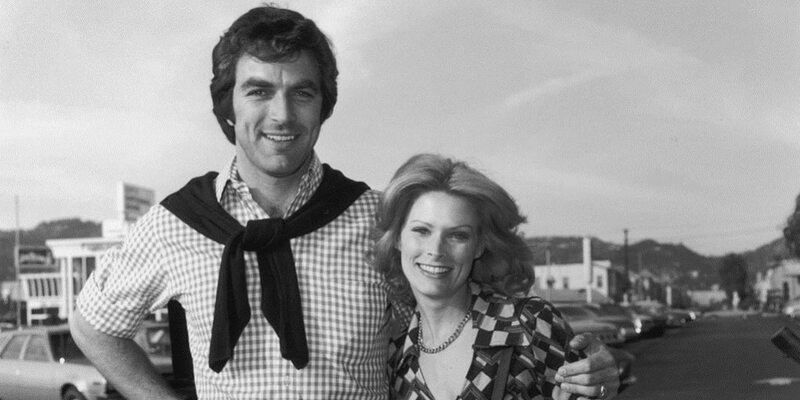 In mid-May 1971, Tom Selleck and Jacqueline married, and she reportedly entered a marriage with him during the time when he was struggling to find an acting job. Nonetheless, the couple divorced after 11 years, as Ray wasn’t able to handle the attention her husband was getting from female fans after he began portraying Thomas Magnum in “Magnum P.I.”, in which she worked as well. 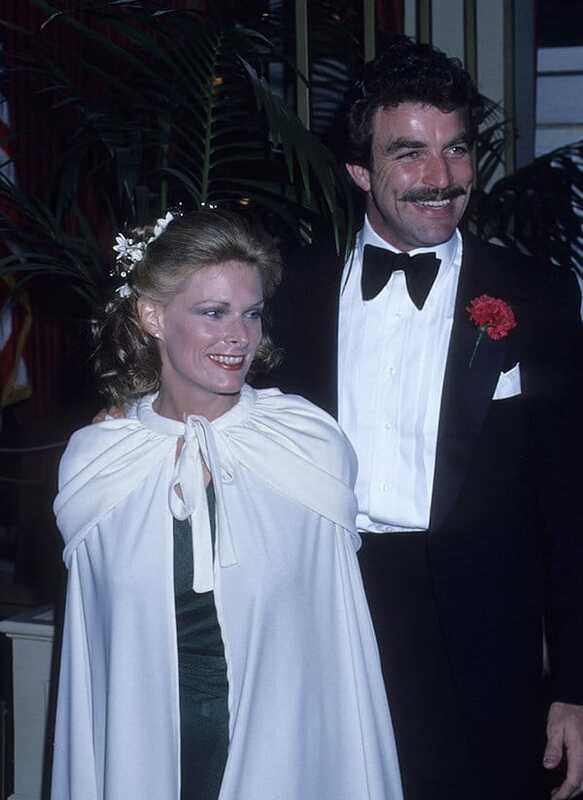 Ten years after divorcing Selleck, Ray married for the third time, to Clarence Barry Witmer, on 21 March 1992, but the couple divorced shortly afterwards, for unknown reasons. She later on went on to have a child with a man unknown to the media, a daughter named Umeko Ray. Ray’s life took a turn due to the crime that she committed. Reportedly, her daughter Umeko was abused by her husband, Leon Bauchum, who was also abusive to their children. Ray decided to hire a hitman, Luis Barker to murder her son-in-law. According to sources, Leon was first beaten and then shot by Luis, and his body was dumped on the side of the road. Jacqueline apparently paid the hitman $12,000 to kill her son-in-law, and as a result was sentenced to 18 years in prison.